Here’re 5 fixes that have helped other users resolve their iPhone Bluetooth not working problem. Just work your way down the list until you find the one that works for you. 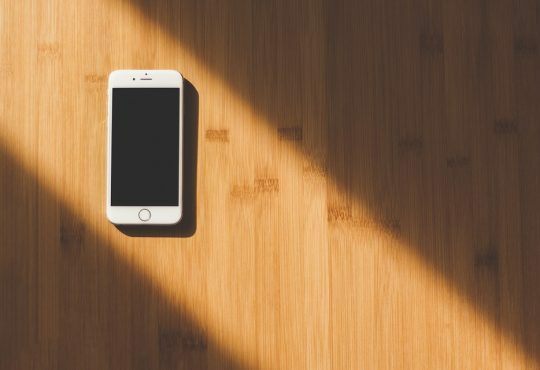 Before troubleshooting, you might want to check if this is an issue going on with your iPhone or your Bluetooth device. To do so, simply pair your Bluetooth device with another iPhone to see if it connects successfully. If it connects successfully, then you can rule out your Bluetooth device as a problem. Please move on to Fix 2, below to troubleshoot the possible problems on your iPhone. 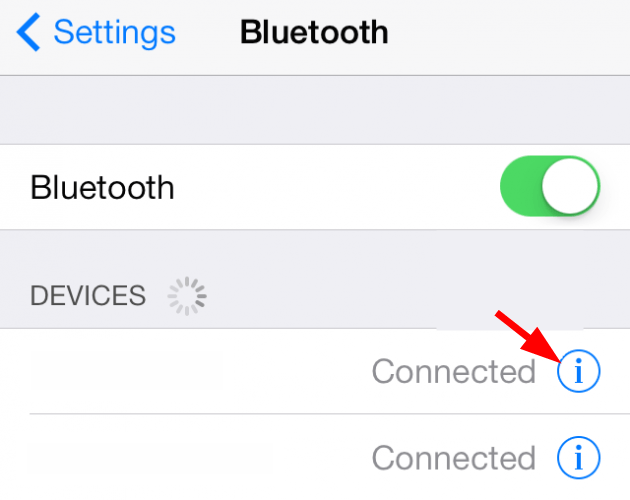 If the Bluetooth device doesn’t connect with the other iPhone, then chances are high that the device is at fault. 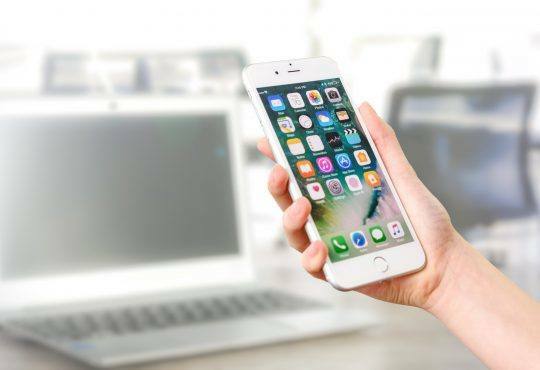 You might want to have it serviced or repaired in order to have properly Bluetooth connection to your iPhone device. On your iPhone, swipe up from the lower part of the screen to open Control Center. Tap the Bluetooth icon to turn it Off (from colored to gray). Tap the Bluetooth icon again to turn it On (from gray to colored). 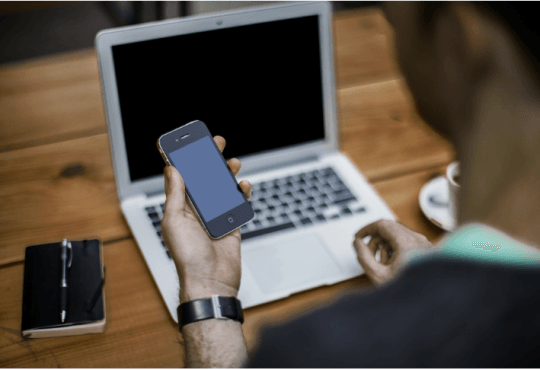 Check to see if you can connect Bluetooth to your device successfully this time. If the problem still persists, move on to Fix 2, below. On your iPhone, open Settings. Tap on the i button next to the device you want to forget. Tap on Forget This Device. 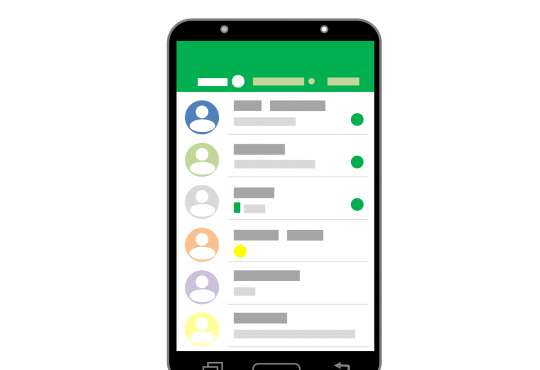 Tap Forget Device to confirm. Repeat steps 3) – 5) on all other old connections. 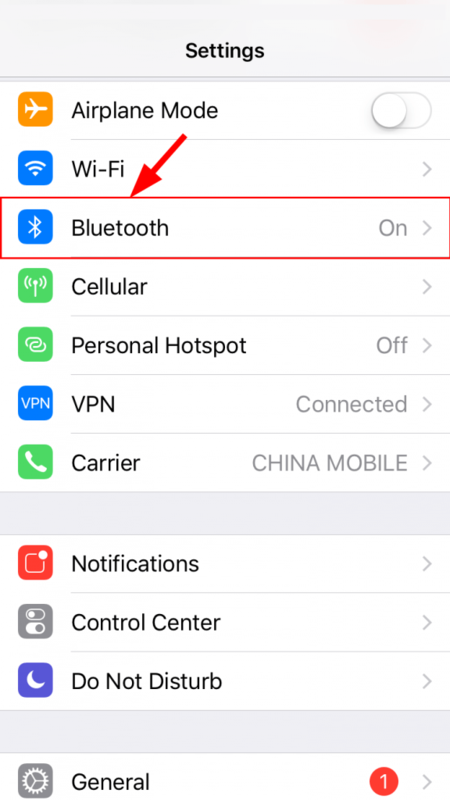 Try connecting your Bluetooth with your device and see if the iPhone not connection issue has been resolved. If yes, then great! But if the problem persists, move on to Fix 4, below. 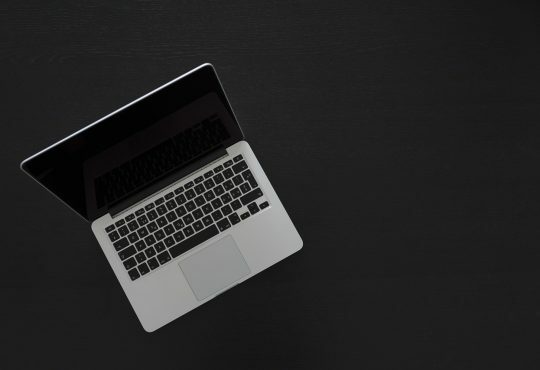 Note that once you’ve reset your network settings, you’ll have to reconnect to EVERY WiFi hotspot and Bluetooth device in order to use the services. Tap on General > Reset > Reset Network Settings. Enter your passcode if you’re asked to. Tap Reset Network Settings to confirm. 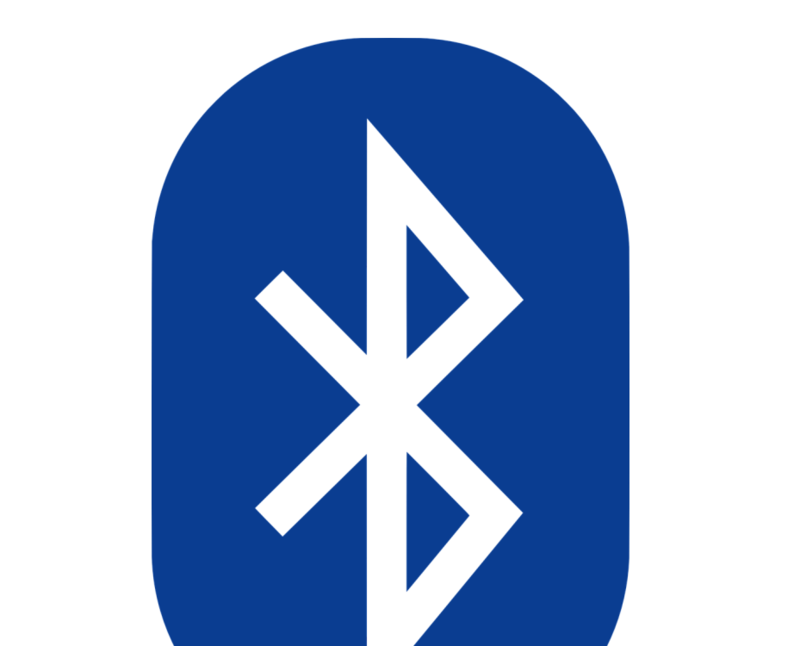 Restart your device and pair it with your Bluetooth device again to see if it works properly this time. If not, don’t worry. Here’s one more fix for you to try. If the fixes above all proved no joy, you can restore your iPhone on iTunes to see if it can fix the issue. 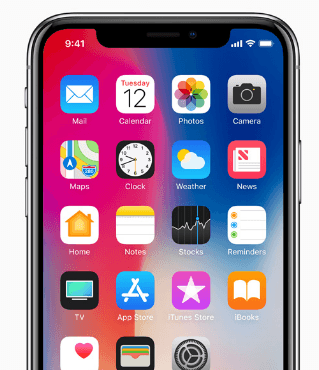 Before you restore your iPhone, please do a research on whether the model of your iPhone device is capable of running stably (in regards of speed and storage) in the OS you’re going to upgrade your iPhone to. Before you restore your iPhone, please make sure you’ve backed up your iPhone to iTunes just in case you lose your iPhone data. On your PC, launch the iTunes app. 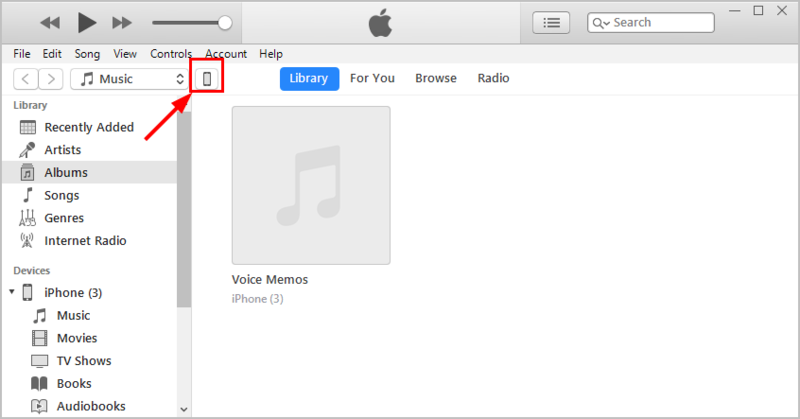 Click on the small iPhone icon. Click on Check for Update in the Summary pane, then click on Download and Update. Wait for your iPhone upgrade to finish. 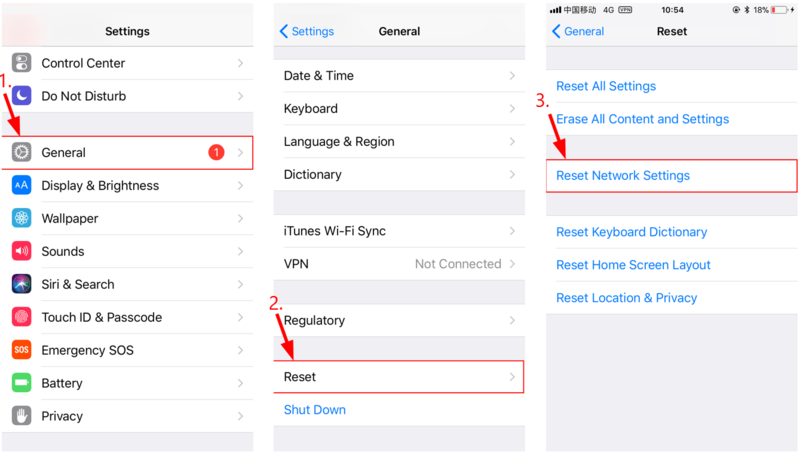 Connect your iPhone to your Bluetooth device once again and hopefully the iPhone Bluetooth Not Working issue has been resolved. How have the fixes above helped you with your troubleshooting? Do you have any experiences or ideas to share with us? Feel free to drop a comment below and let us know your thoughts.